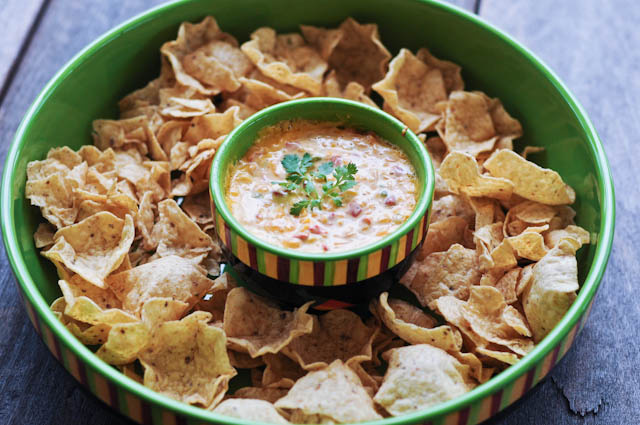 Hot Pimento Cheese Dip is a delicious twist on the classic pimento cheese recipe, taking it to dip form. 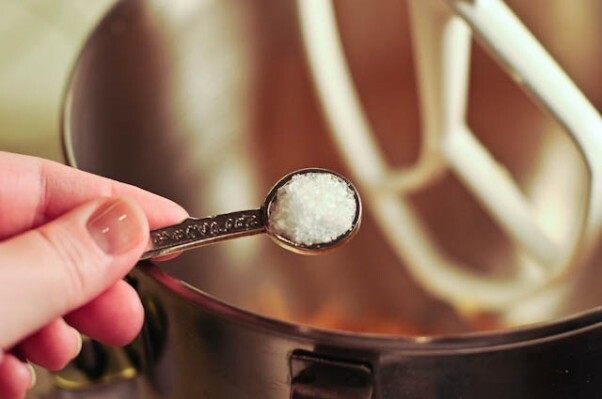 Get this family-favorite recipe! I’ve mentioned before about my love for pimento cheese. 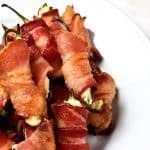 Creamy and smooth with just a bit of a kick from the pimentos, it is a southern favorite that you’ll find served at everything from simple family afternoon snacks to wedding showers or at the nicest of dinner parties. 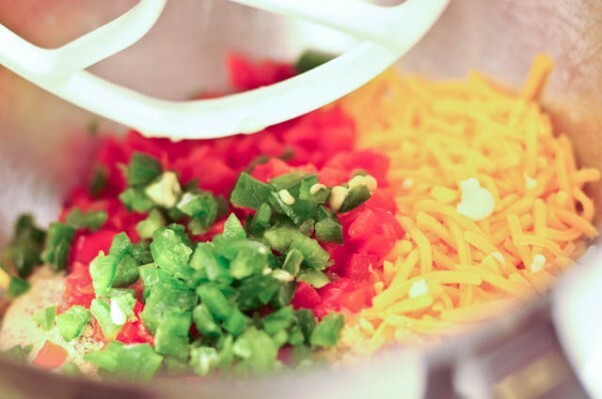 It’s quiet a versatile dish to have in your recipe box. As a matter of fact, a while back while we were in Asheville, we ate Tupelo Honey for dinner and were served a warm pimento cheese dip for our appetizer. Let me tell you now, there was not a smidgen of that dip left in the bowl. They probably could have gotten by without even washing that bowl we had it so clean. But I’m absolutely sure they wash all of their bowls, even though the pimento cheese dip bowls come back amazingly clean. We all loved it so much I couldn’t wait to get home and make something similar. 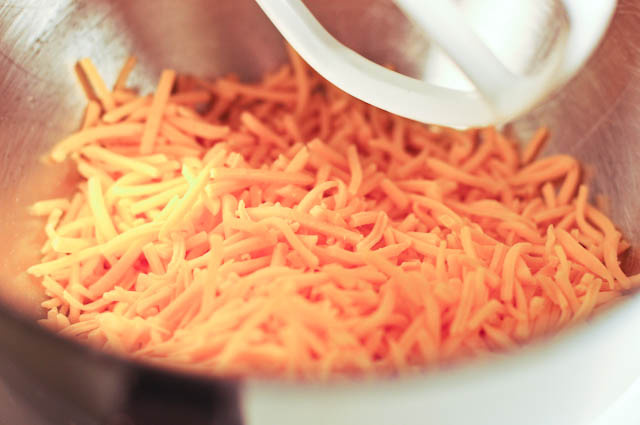 Add 8 ounces of shredded cheddar cheese to a bowl. 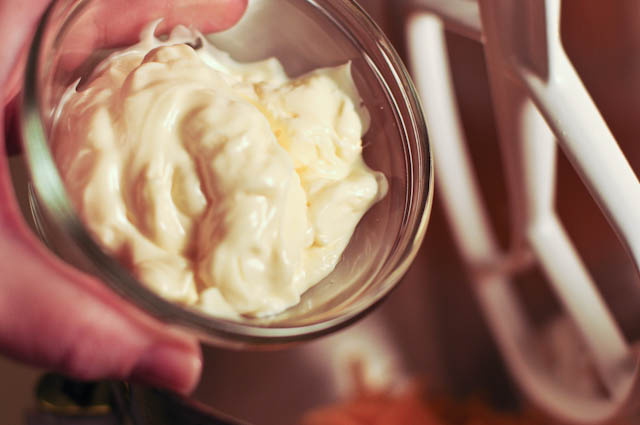 Some mayonnaise. It’s kinda hard to have good pimento cheese without some mayonnaise in the mix. Now add some Dijon mustard. Some dry mustard goes in next. and the absolutely required ingredient of pimentos. To spice it up a bit, throw in the jalapeno peppers. Oh me, oh my, these make it so yummy. Just look at all that goodness! 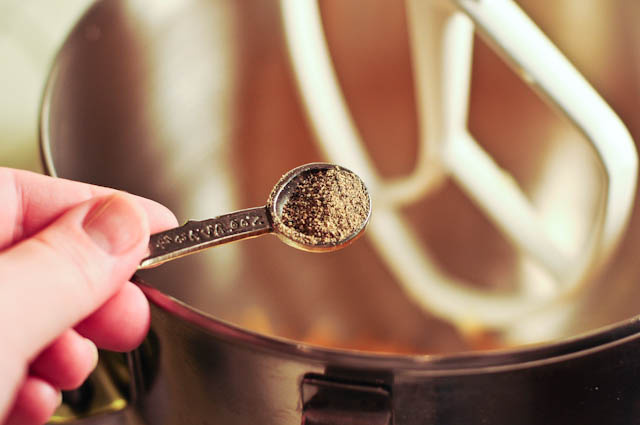 Mix it all until well-combined and pour into a microwave or oven safe bowl. Microwave in intervals of about 15 seconds for about 30 seconds or so until just melted. Be careful to not overheat. Serve with chips and watch it disappear! 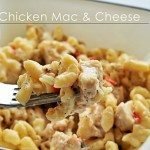 Pour into a microwave-safe dish and microwave for about 20 seconds, or until hot. 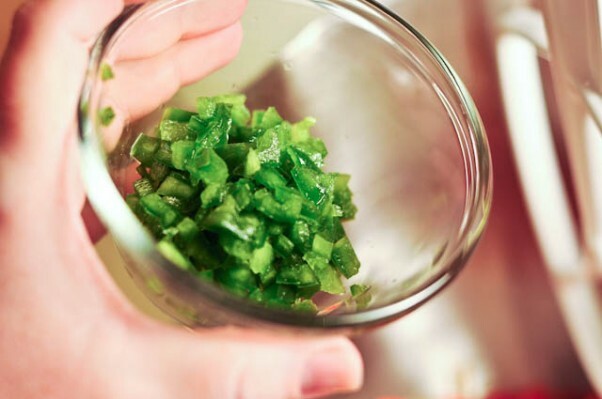 Serve warm with tortilla chips or your favorite vegetable sticks such as celery, asparagus, or cucumbers. Originally published April 2011. Republished September 2015. 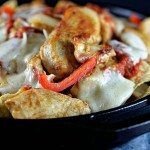 What an awesome recipe… my family would LOVE this!!! You must be reading my mind. 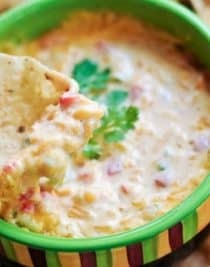 I’ve been thinking A LOT about pimento cheese dip lately. Thanks for the post! Looks absolutely scrumptious, Robyn! 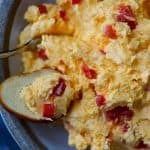 LOVE Pimento Cheese! Hey Megan, a pimento is a red pepper that has a sweet flesh. 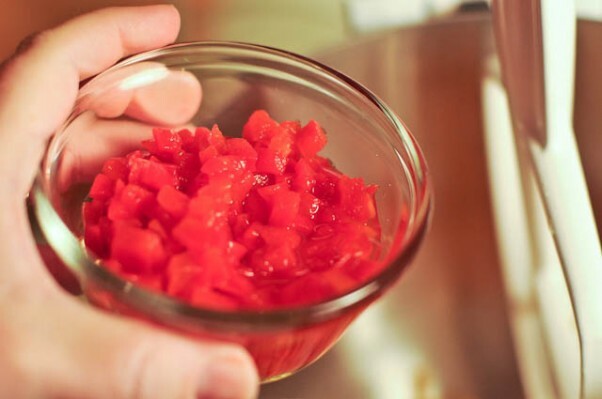 Generally, I purchase my pimentos already roasted, diced and in the jar. At my grocery store they are on the same aisles as olives. Let me know if you try them. Can’t wait to hear what you think! This looks delicious! 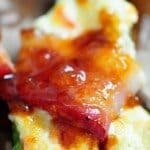 I love pimento cheese and I bet I would love this too! that looks awesome! I am about to start a fruit and veggie only cleanse and I just might have to make myself some of this before hand! Yum yum, thanks for sharing! I have a secret obsession with pimento cheese. A wanna be southern girl living in Utah if you will. Can’t wait to try this hot version. This looks SERIOUSLY good! 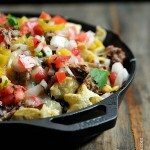 another one of your recipes to the “must make” file. This sounds SO good. What a great party dip!! Would I be deemed an honorary southerner if I ate a whole bowl of this? 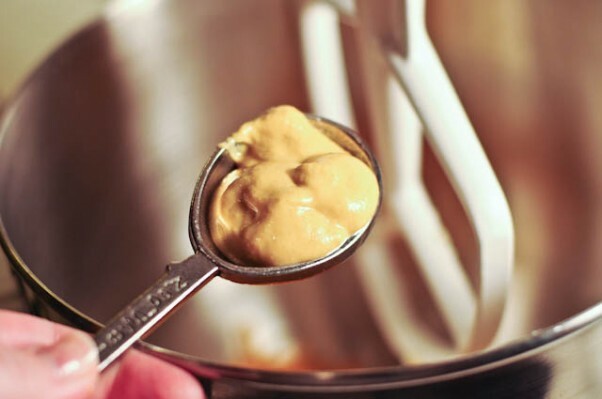 Cheese, spicy dry mustard – wonderful! Well now I feel like I’m missing out, I’ve never had pimento cheese dip before. Oh Sylvie – you must try this and soon! I can see how there would be none of this dip leftover. I would also love it with loads of fresh veggies. It’s absolutely delicious with fresh veggies. We really like it cucumbers, grape tomatoes, and celery sticks. This looks great. I bet my husband would love it! Gracious goodness this look perfect! Had some fried pimento cheese fritters/balls last night. This would be fantastic used in that. Oh yum, those fritters sounds delicious! What a delicious dip, Robyn! That is some party dip! The flavors, the spice… I know this must be some dangerous stuff! I have never had Pimento Cheese before! 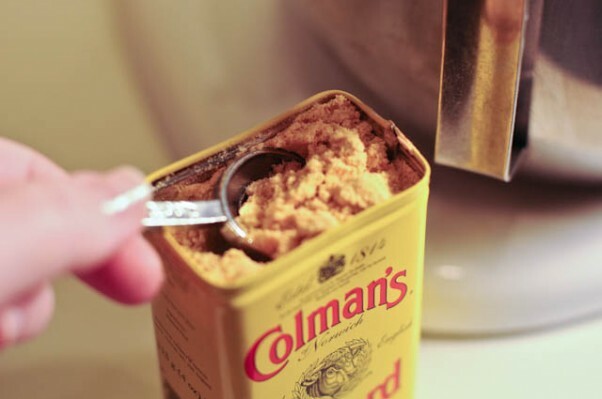 I’ve always been intrigued by it, though and I love all the ingredients in it. 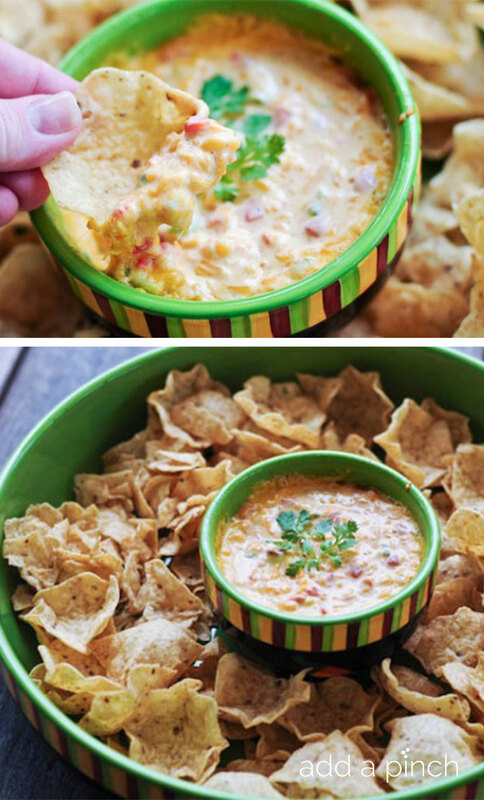 This dip looks fantastic to serve at a party or BBQ. Going to add this to my recipe binder. Of course that looks delicious! Your pictures always look delicious! And I tried your spinach smoothie and love love loved it! Thanks again for that recipe! P.S. You should come enter my giveaway for a $50 Target GC! It’s for a good cause! Bookmarked. 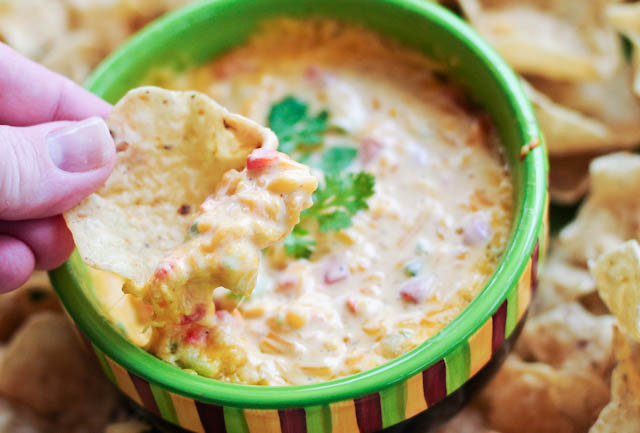 Pimento + Cheese, in a dip? Yeah, I’m all over this! Oh, Robyn! I am starving right now and this looks incredibly delicious! This is everywhere on sandwiches, but I love your idea of a hot cheese dip best. I made this for family movie night tonight, and we all loved it. Thanks for sharing! This is definitely something my family will love. Sounds fantastic, must try this! Love the pimento cheese. Thanks Robyn. Have a great day! I made this last weekend. It was a big hit, and I even passed along your website to my friends. Pinned it because I MUST TRY it!!! I love pimento cheese (actually had a grilled pimento cheese sandwich for lunch today)!! Thank you, I am making this for Easter!!!! This looks delicious and I like how you kicked it up a bit. I was thinking about making pimento cheese dip for our birthday party on Sunday. Now I KNOW I will have to make HOT pimento cheese dip.